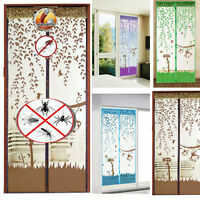 uneaq-outdoor has no other items for sale. Immediate payment of £21.50 is required. As described and fast delivery, thank you. As described spot on service. Excellent service. Item well packaged. Many thanks. I have used this to treat carpet due to a severe dust allergy I have. 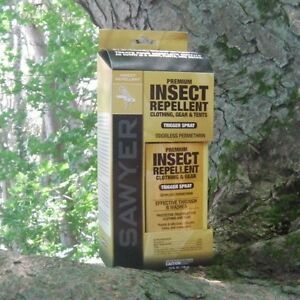 Unlike the generic dustmite busting chemicals that are out there with undisclosed, and ineffective ingredients, permethrin is proven to be highly effective, something this spray does incredibly well. 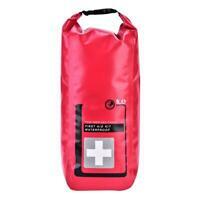 While this is initially a strong, chemical odour, this disappears in about an hour and doesn't stain. Seem to really work and definitely kept the insects away as well as they died if they landed and stayed anytime was our observation. We used it because of a dengue epidemic in Sri Lanka at the time we went on holiday and this product appear to work like a dream. My daughter sprayed her clothes before leaving and said she found a lot of dead spiders by where she had left her clothes hanging to dry after spraying it. I used a mask when spraying and would recommend everyone uses one. Simply a must-have for anyone who likes to go camping or walks through areas where Ticks are present. This product also comes with very clear instructions on how to use it. I have been using this product for 5 years. I go to Vietnam for 3 months every year and I can confirm that it is proper effective. I spray all my clothes and it continues to work even after 6 or 7 washes. It only smells when applying it to clothes and there is no smell once the clothes have dried. I can recommend it to anyone bothered by bugs of any kind but especially mosquetoes. I can't honestly say if it works but I've used it for one season on my hunting clothes and I didn't get bitten. Mind you, I never got bitten before I used it. Just the Lymes disease from ticks spooked me into buying it.